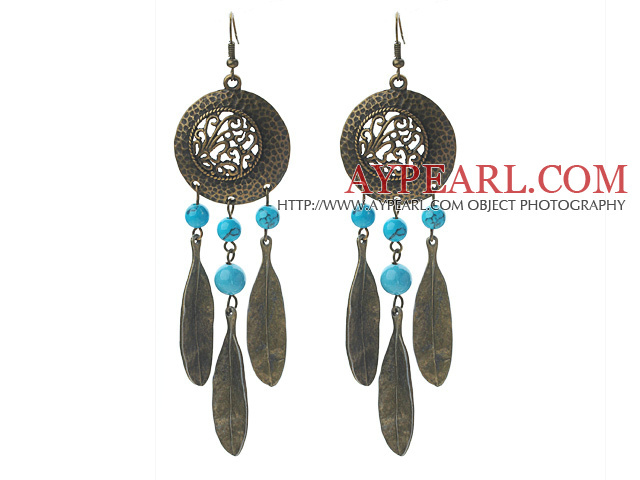 We can supply Vintage Style Turquoise and Leaf Shape Metal Earrings with comparable price. 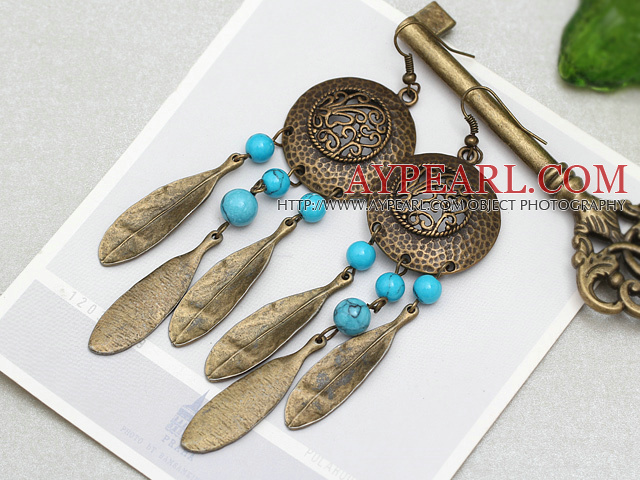 Welcome to wholesale Vintage Style Turquoise and Leaf Shape Metal Earrings from Aypearl.com!!! See other " Leaf " items.